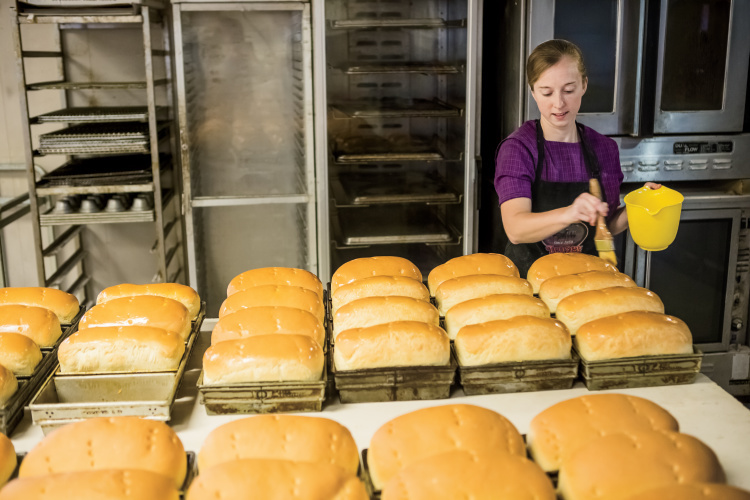 Since 1981, Bäckermann’s Country Market has been serving up tasty, homemade baked goods to customers in Whiteville. Over the years, it’s gone from a bakery only to a multi-faceted market with jams and jellies, dairy products, canned goods and bulk food, and a diner with tantalizing daily lunch specials like pecan wood-smoked rib tips, burgers topped with smoked bacon cheese, and pulled beef barbecue sandwiches. There’s also a deli where customers can find a range of high-quality cheeses and meats sliced to order, along with locally sourced steaks and ground beef. 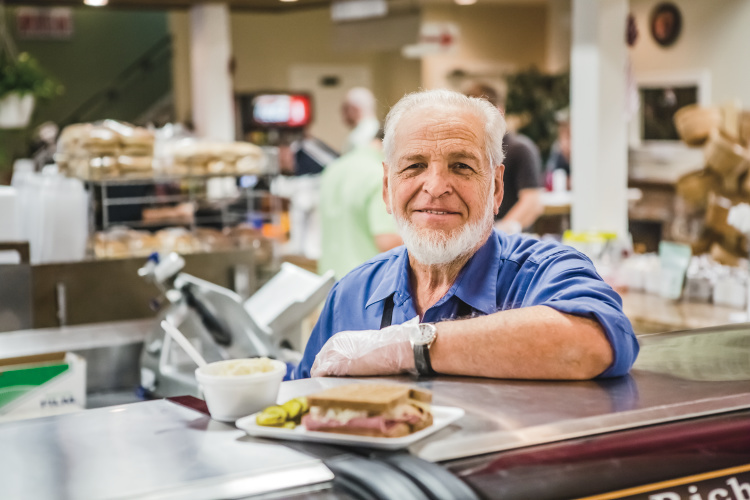 While the store has changed hands several times in the past few decades, it’s remained a family-operated – and family-oriented – business, and a popular destination for those looking for some respite. To keep little visitors entertained, Bäckermann’s added a petting zoo a few years ago. Hours: Open Monday through Friday from 8 a.m. to 5 p.m. and Saturday from 8 a.m. to 4 p.m. Closed on Sundays. As always, please call ahead before traveling long distances. Other baked goods include cinnamon rolls, sheet cakes, pies, cookies, layer cakes, whoopee pies, dinner rolls, seasonal fruitcakes and more – all made in-house. “Everything that’s baked, we make,” Overholt says. Homemade candy and peanut brittle is also available, and canned goods are popular during the colder months. “Jams and jellies, including our special Christmas jam, make great holiday gifts,” Overholt says.